Bodyguard Boone Wilder isn’t keen on his latest mission: watching over a pretty politician’s daughter. Boone is from quiet Texas Hill Country, and Kayla is a showy city gal. But once safely settled at the Wilder Ranch, Boone watches Kayla enjoy cooking with his family, caring for his relatives and bottle-feeding calves. There’s more to her than he ever knew. Still, the former soldier’s wounds are way too deep to let Kayla close. 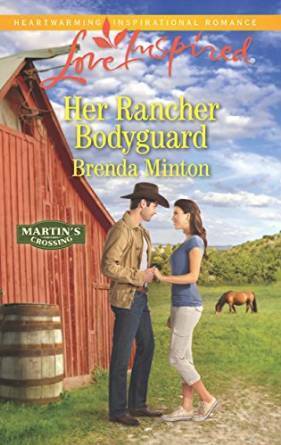 But when he discovers that someone wants to hurt Kayla, Boone must risk his heart to protect what he cares about most. ****Giveaway Ends 6. 24.16 and open to all who can legally enter. The last romance I read was It Took A Rumor by Carter Ashby! Just reading Books of a Feather. While a cozy, there is a strong relationship involved. The last romance I read was Jason: Kings of Guardian by kris Michaels. I just finished reading “Legend” by Katy Evans. Super good! The last romance I read was “Me Before You” by Jojo Moyes. The last romance I’ve read was Undressed By The Earl by Michelle Willingham. Christmas in Mustang Creek by Linda Lael Miller. Thanks for this chance. Oh I just finished A Gentleman’s Game by Theresa Romain! So good! 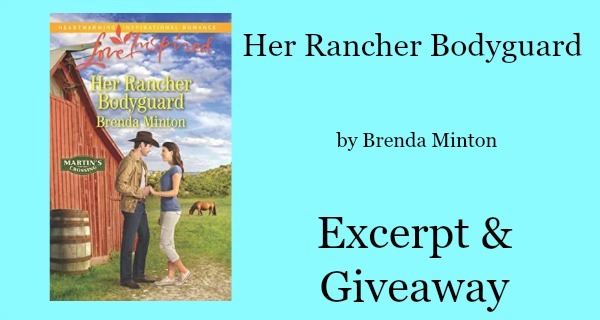 It was an Amish book, The Amish Firefighter by Laura Hilton. It had a romance and a happy ever after. The Groom Wore Plaid by Gayle Callen.